1990, May: Department of Ophthalmology, University of Bonn, Germany. 1993, April-July: Department of Ophthalmology “Milton Hershey Medical Centre” – The PennsylvaniaStateUniversity, Hershey, PA, United States, Director Prof. George W. Blankenship. 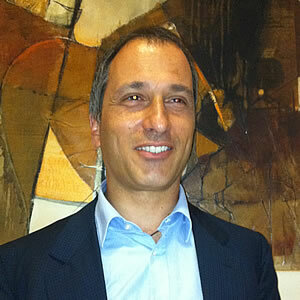 From 1998 to 1999, Contract Professor at the Graduate School in Ophthalmology of the University of Rome – Tor Vergata. From 1999 to 2009, Contract Professor at the Graduate School in Ophthalmology of the Università “Campus Bio-Medico” in Rome. Director of the Vitreoretinal Surgery Service at the Ospedaliero Britannico – S. Giovanni Addolorata Hospital, “G. B. Bietti” Foundation, Rome. W.B. Saunders Company, Philadelphia, USA.